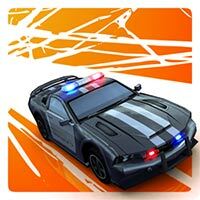 Asphalt 7: Heat is a racing game. price in google market 4.99$. 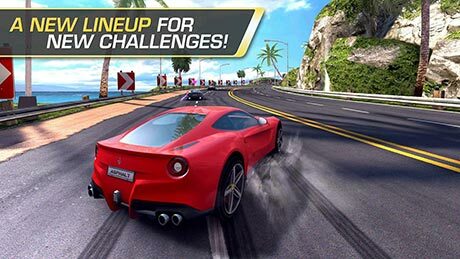 CHALLENGE THE WORLD & RACE ACROSS THE GLOBE & A FIRST-CLASS LINEUP & and etc are features for this game. 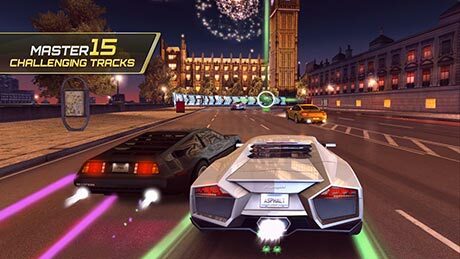 Download last version Asphalt 7: Heat APK with Data from RevDl with Direct Link. Hey revdl is it mod? 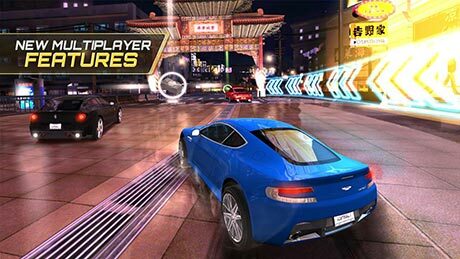 can i play multiplayer here using bluetooth? i have no adblocker this i click on download and then: Turn off your adblocker! we dont have any sponsor and we need money for servers and Authors!! Game works perfectly thnx ReVdL?? where i put data file plz ?